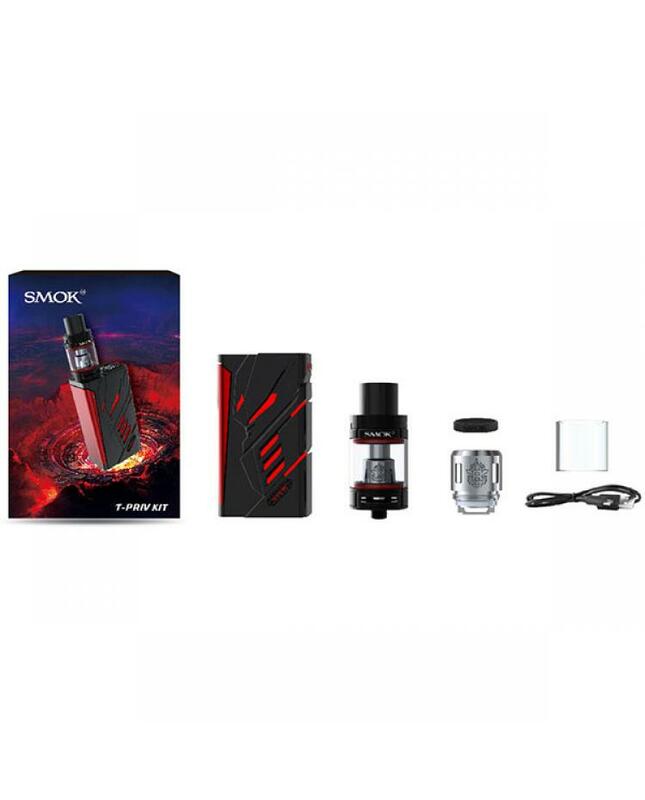 Smoktech T-priv vape kit is the upgraded version of h-priv kit. which with the hollow out design shows domineering, the big fire key kindles your desire. 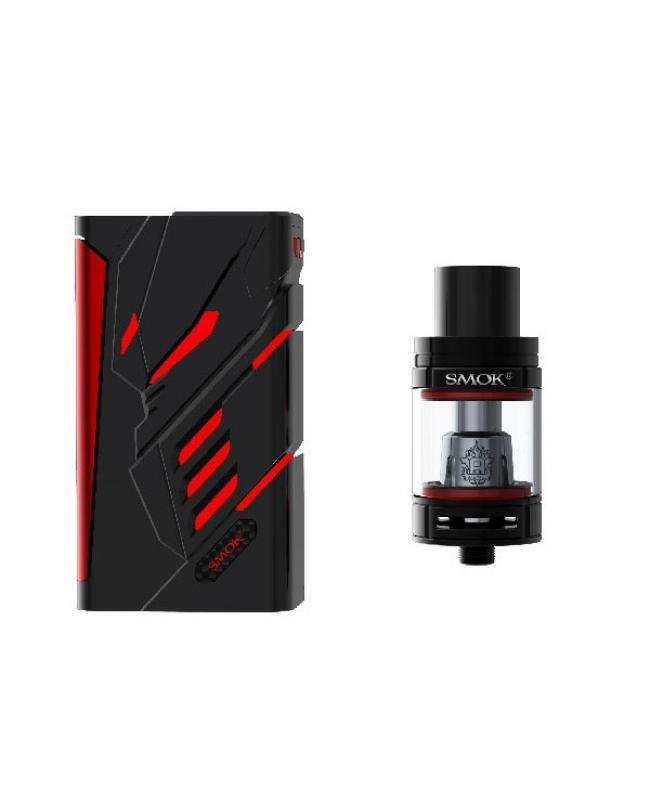 the new smok ecig kit includes 220watts TC box mod and tfv8 big baby tank. 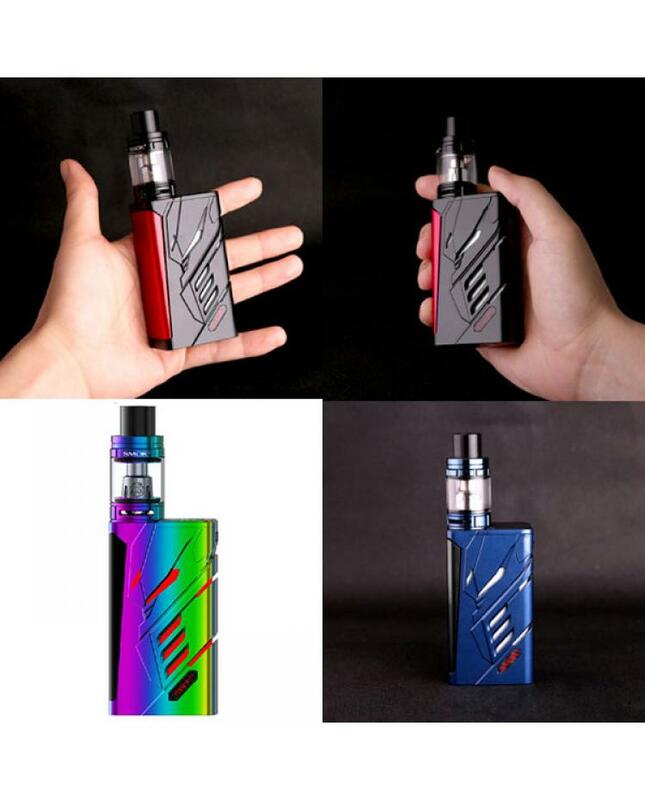 five fashionable colors switchable. max output 220watts, powered by 2pcs 18650 batteries. VW and TC output modes available, the temp mode enhance the consistency and taste of every puff, VW mode is perfect for cloud chasing. 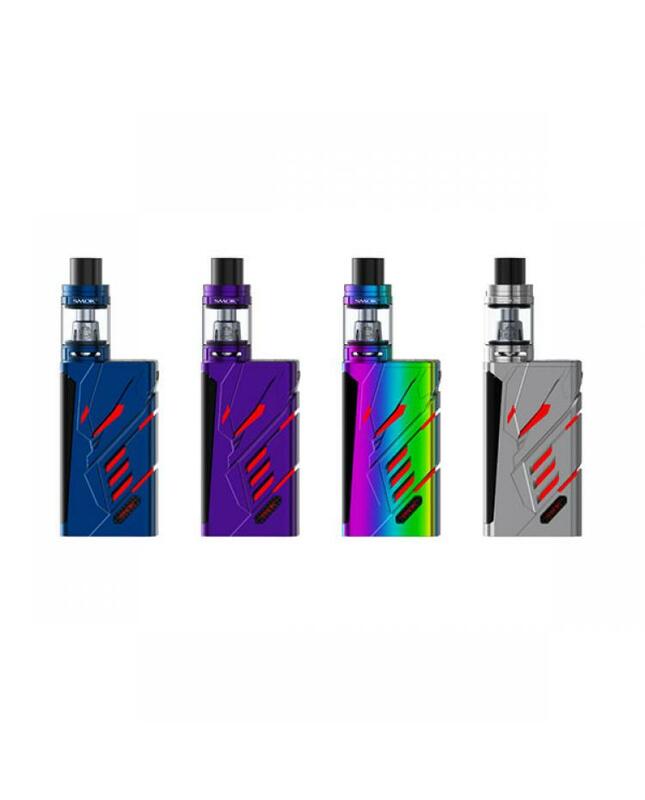 the smok T-priv mod with 9 color modes customization LED, brings more enjoyment during your monotonous vaping life. 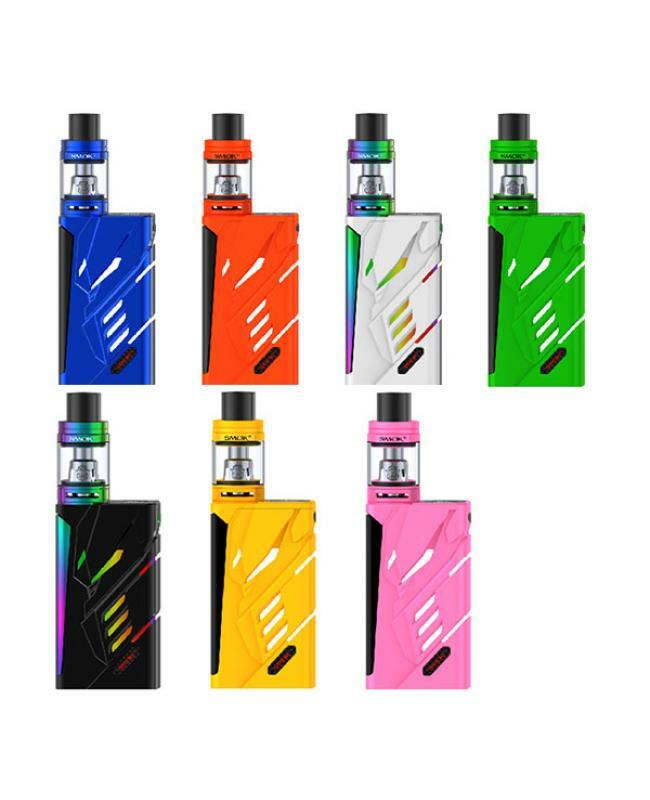 the big clear OLED screen will show vapers the working modes, vaping effect, voltage, battery life, resistance value etc. 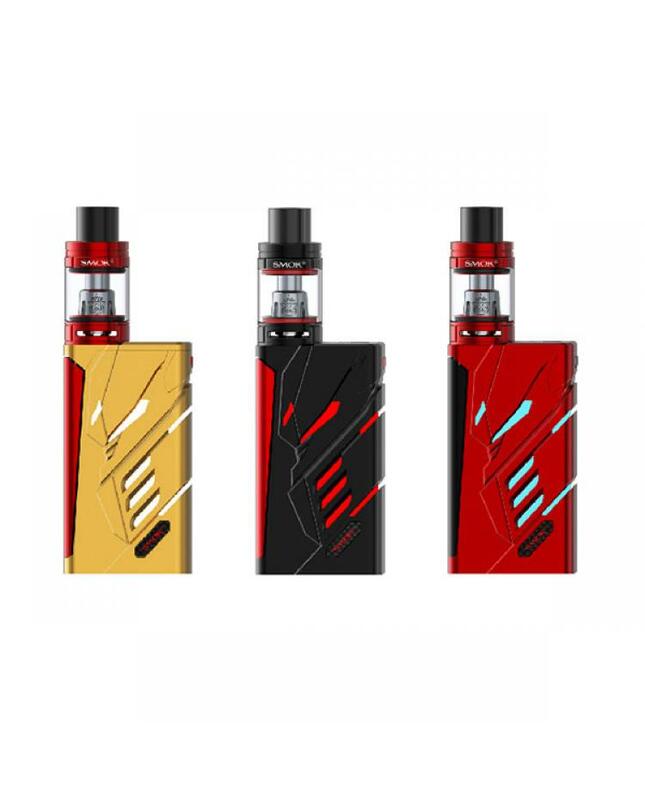 the new smoktech TC box mod with multiple protection, ensures your vaping reliable. 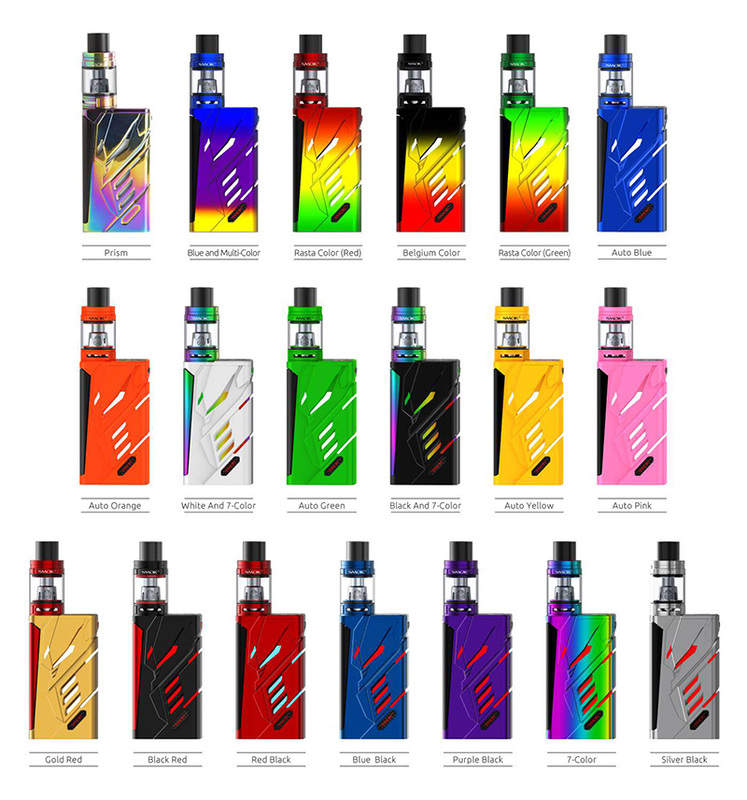 the tfv8 big baby tank can hold 5ml e juice, comes with v8 baby-q2 and v8 baby-T8 coils, bring vapers deep and rich cloud taste. 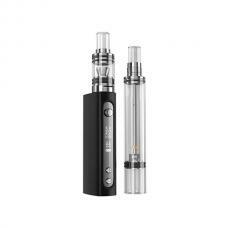 top refill design allows vapers inject e juice easily and quickly. the big airflow control slots on bottom bring you an extremely open draw. the new smok t-priv kit keeps changing your vaping experiences.